Smart applications are becoming more prevalent in big cities and urban environments and in the countryside as well. Smart agriculture brings state-of-the-art technology to an industry where the plow and sickle have ruled for thousands of years. 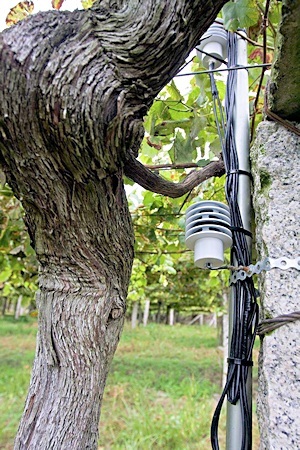 In northwest Spain, wine growers of the Rias Baixas region are bucking traditional practices thanks to a government investment in Smart Viticulture that allowed multinational consultancy Idom to bring Libelium's Waspmote wireless sensor devices into the vineyards to address environmental conditions and improve environment-related management. The results are emblematic of how wireless sensor networks can improve many aspects of our lives via technological data acquisition that leads to informed decision making. 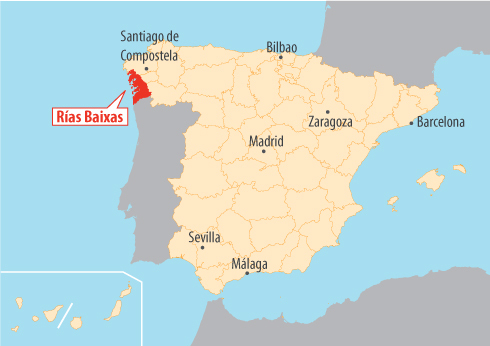 Most wine connoisseurs have heard of Galicia's Rias Baixas region in northwestern Spain. 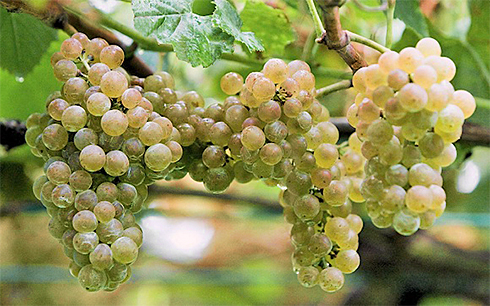 It's where the white Albariño grape grows prominently, and it's helped make Rias Baixas an important Denomination of Origin recognized by wine lovers everywhere. 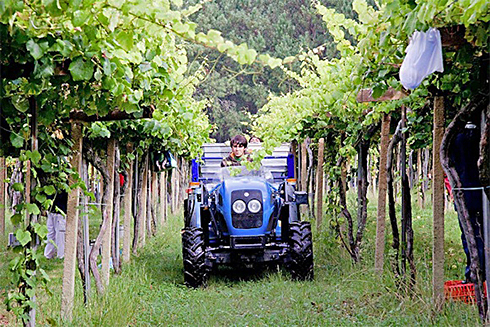 To support the growing popularity of the grape and the Rias Baixas region's wineries (Martín Códax, Condes de Albarei, and Paco & Lola), the Pontevedra provincial council enlisted Spanish-based multinational consulting group Idom to spearhead a "Smart Viticulture" project using the latest technological advancements to monitor temperature, humidity, soil moisture and leaf wetness to improve environmental management of the vineyards. The project was designed to benefit growers by enhancing grape quality and production. 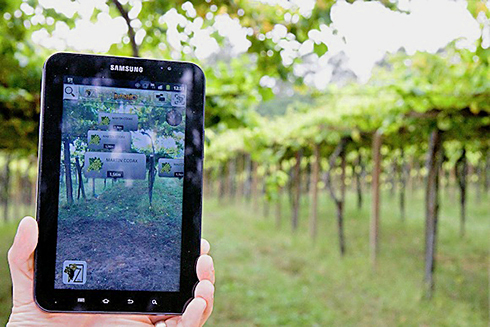 Partnering with Libelium on the Smart Viticulture project in Rias Baixas enabled Idom to focus on its strengths in managing the project while relying on Libelium's sensor technology to meet the regional grower's needs. Agriculture and viticulture in the region has kept to its traditions and implementing twenty-first century technology into growing practices is a novel concept. While largely unfamiliar with the many powerful applications of smart technology, the wineries were eager to be involved in a project where they would have ongoing access to environmental data, and therefore be able to make more informed decisions. In particular, they wanted to examine phytosanitary conditions to streamline and reduce chemical treatment practices. The international engineering company Idom was chartered with managing the entire project operation, from the big picture to the nuts and bolts. This included making decisions on all subcontractors and resources used for the project. Having worked with Libelium previously on a Smart City project in the nearby port city of Santander, Idom was confident in Libelium's ability to deliver what the project needed from a technical standpoint. 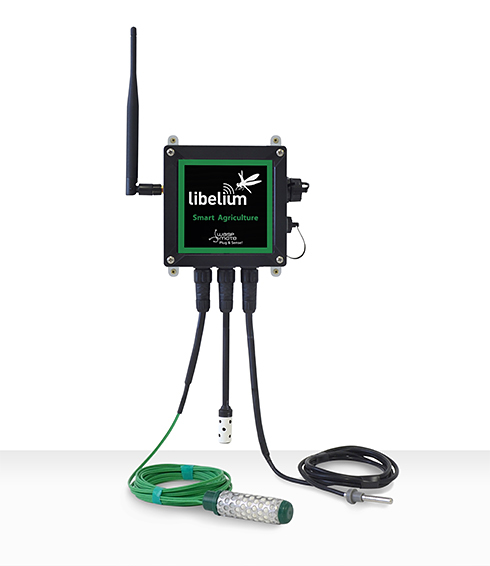 Libelium was selected to provide the wireless sensor network that would gather data from the vineyard and make it accessible to the growers. According to Idom's Eduardo Diaz, the project manager, flexibility was important. "In terms of data acquisition, Libelium's broad product portfolio and the possibility of ad-hoc hardware configuration were optimal in meeting the specific needs of the project." Other reasons why Idom tapped Libelium included cost factors; Libelium's products would not only provide an effective solution, but an affordable one. What's more, the Waspmote wireless sensor network platform was robust enough to withstand variations in outdoor conditions and changes in climate while maintaining energy efficiency. Also important was the fact that the hardware system was relatively easy to install and could be used and managed without difficulty by the various field operators or technicians at the wineries. The equipment for the Rias Baixas project included three Meshlium wireless gateways, and a dozen Waspmote nodes equipped with sensors to measure temperature, ambient humidity, soil moisture and leaf wetness, in real time. 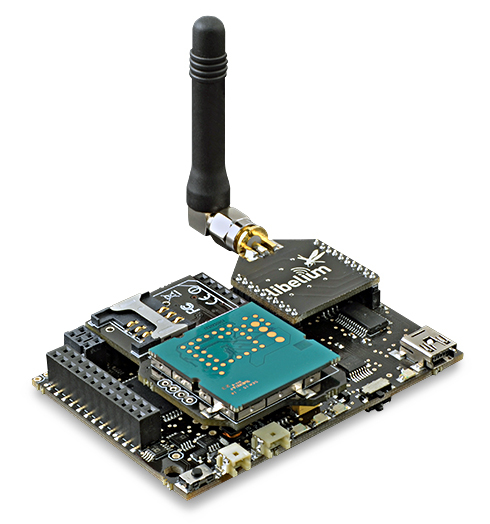 Meshlium's job is to gather all the data from the sensor nodes and send it to the Cloud through a 3G or Ethernet connection; Waspmote integrates GPS to deliver accurate position and time information. 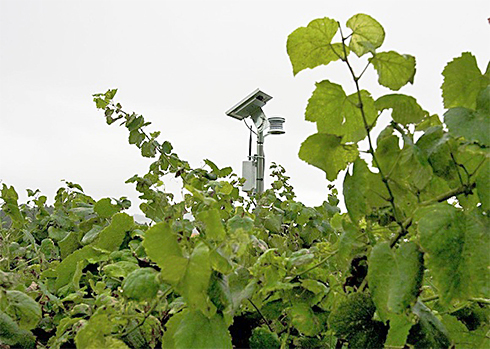 First, the Meshlium gateways were installed, defining sensor zones within the vineyard. This was followed by the deployment and calibration of the Waspmote sensor nodes, starting with the mote located closest to a Meshlium and finishing on the point farthest away. 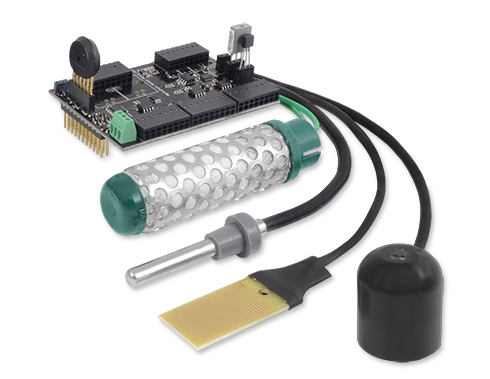 Figure 4: The Agriculture Sensor Board for Waspmote integrates the sensors that measure a variety of environmental factors. Once the base system was deployed, an end-user application was developed to allow control of the system from anywhere connected to the Internet and a statistical prediction model was created to correlate weather conditions with the onset of disease in the vineyard. Figure 7: The smartphone end-user application allows control anywhere. Environmental data-capturing network to measure leaf precipitation, atmospheric humidity, and soil temperature and moisture. Ad-hoc statistical model able to transform data information and account for pathogen evolution and infection risk to Albariño vines. Data center where data could be aggregated and processed into a reviewable online platform that displayed key information concerning viticulture production of interest to both wine growers and wineries. A unique communications channel where the various users—wine growers and viticulture technicians, and others in the field—became valuable information sources, and made the system "smarter" with more frequent use. The project launched in 2012 and has quickly proved a success. From a pool of approximately 1,000 wine growers, about 400 became habitual users during its first year. Idom's Eduardo Diaz says that the region's wine growers were able to reduce phytosanitary treatments such as fertilizers and fungicides by more than 20 percent, and improve growing productivity by 15 percent, a welcome outcome on both counts. It has made the wineries more profitable, but also more eco-friendly. "That's important for health reasons, of course, and it also helps the image of Rias Baixas growers and the region's Albariño wines. It's a good form of promotion." Figure 8: Old vines and new technology existing side by side. Eduardo Diaz believes that the data acquisition platform created using Libelium's Waspmote proved a sound investment in Rias Baixas and is something other wine growing regions should investigate, even without subsidies. Smart Agriculture is a great use of wireless sensor networks, and demonstrates how to apply technology to a resource-intensive problem. The Smart Viticulture project's benefits in terms of better productivity, costs reduction, and improved management are catching the attention of wineries and agricultural co-ops. Idom is already in discussion with private organizations in the industry interested in taking advantage of such a platform themselves. Sensor technology can play a key role in many types of projects, from mobility to energy efficiency to environmental sustainability. The Waspmote sensor devices used in the Rias Baixas Smart Viticulture project were praised for their installation ability and the ease at which they could be configured. In traditional forms of industry, like agriculture, where technology can often be a foreign concept, the simplicity to effectively deploy such devices is greatly appreciated. Figure 10: Waspmote Plug and Sense! Smart Agriculture node resides in a waterproof IP65 enclosure with external sockets to attach sensor probes. For Smart Agriculture, Waspmote Plug & Sense! sensor nodes can detect, monitor, and inform on a wide number of agricultural issues, such as soil moisture and temperature; leaf wetness; atmospheric pressure; solar radiation; wind speed; ambient temperature; humidity; rainfall; and many other relevant purposes. Libelium has developed Plug & Sense pre-configured sensor devices for a variety of industries and applications, including Smart Cities, Smart Parking, Smart Environment, Smart Metering, and Smart Security. Beyond the vineyards, Smart Agriculture has a host of applications—from regulated irrigation on golf courses to monitoring and controlling climate conditions and mitigating greenhouse gases. Libelium is addressing every possibility. Javier Martinez is the Chief Sales and Business Development Officer at Libelium. His specialty is in the implementation of hardware and technology for wireless sensor networks as well as standard platforms for the Internet of Things, Smart Cities, and M2M solutions.